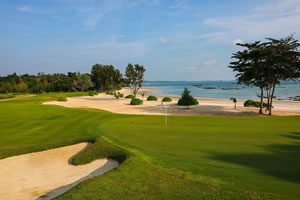 Below is a list of some of the best golf courses in Sihanoukville, Cambodia. 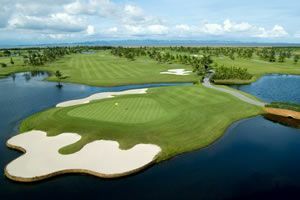 The Dara Sakor Golf Club is Cambodia’s first international casino complex with an associated golf club comprised of 54 holes; an 18-hole Ocean Course, an 18-hole Mountain Course, and an 18-hole Links Course. 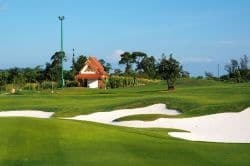 Dara Sakor Golf Resort lies 200 kilometers down the coast from and east of the major southern Cambodian city Sihanoukville and Koh Kong province. It is a two and one half hour drive from the Sihanoukville International Airport.